The difference in value between a perfect diamond and an almost-perfect diamond can be a king’s ransom. With the same cut, clarity, and color, a flawless ten-carat diamond might be worth two hundred dollars, while a diamond with a tiny flaw can be worth hundreds of thousands of dollars. That’s because a completely flawless diamond is a fake. Real diamonds have imperfections. They may be small and almost unnoticeable, but they are flaws all the same. In fact, looking for imperfections is one of the methods professionals use to determine whether a diamond is a real gem or just cubic zirconium. We humans also have flaws – that is the way that HASHEM made us. Molochim are perfect, but they can never reach the greatness of man. That’s because the measure of the man isn’t flawlessness; it is how much he has accomplished in this world. However, just as any imperfection in the diamond dampers its brilliance, so too, any sin takes away some of the luster of the person. 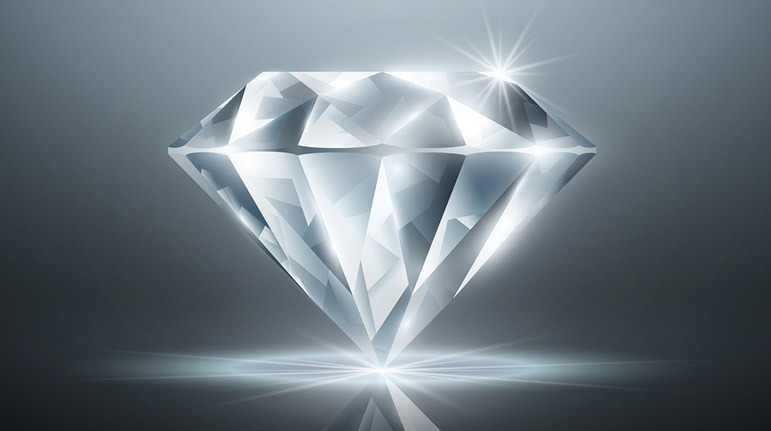 For that reason, we were given the process of tshuvah, a method of removing blemishes and allowing the diamonds that we are to shine for eternity. This Shmuz provides a balanced sense of the function and process of Yom Kippur.